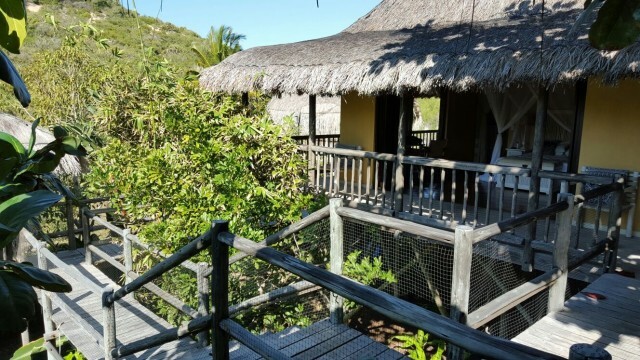 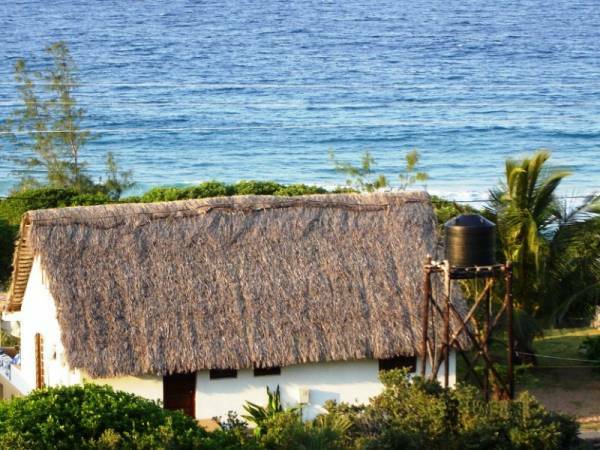 Albatroz Lodge, Tofo, Mozambique Nestling in the sand dunes overlooking Tofo Bay - Mozambique,Albatroz Lodge offers fully catered or self-catering en-suite chalets. 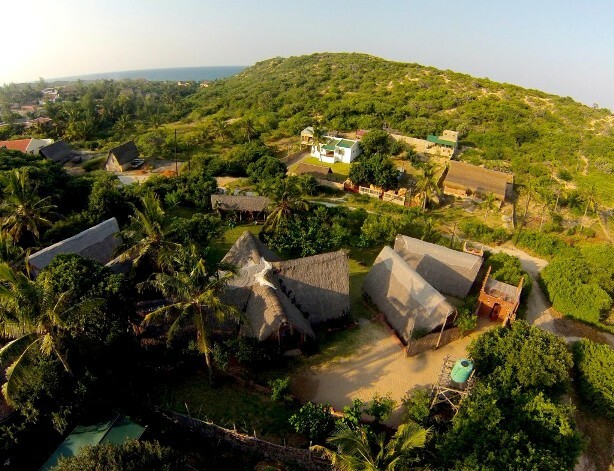 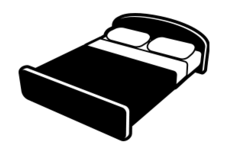 Accommodating 4, 6 or 8 people per unit, including laundry, night watchman and braai area with charcoal. 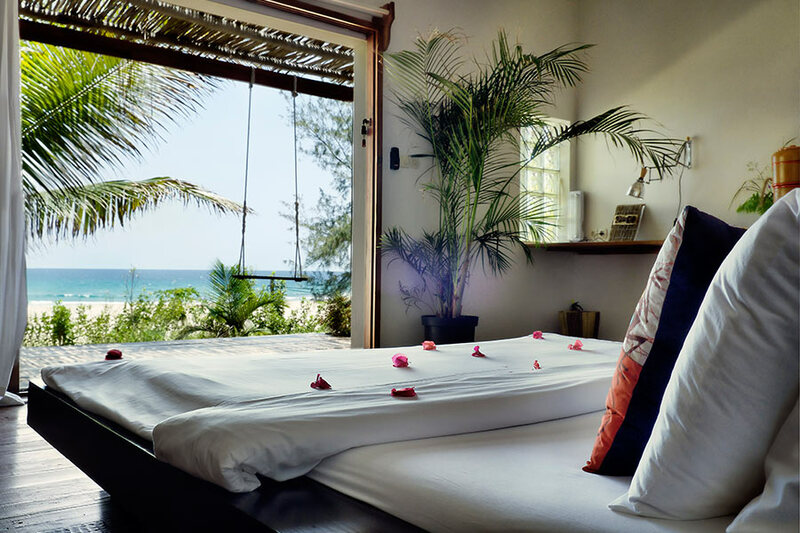 You will find kilometers of sun bleached beaches, sea life in abundance and a fisherman's paradise. 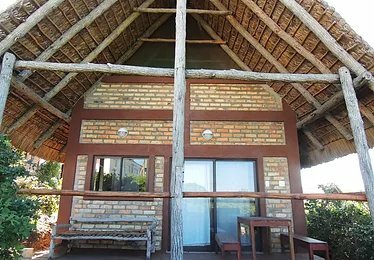 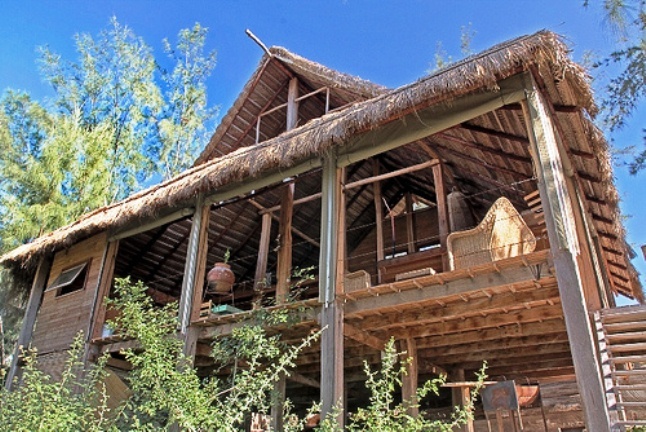 All chalets are self catering with Linen, cutlery, fridge and gas stove. 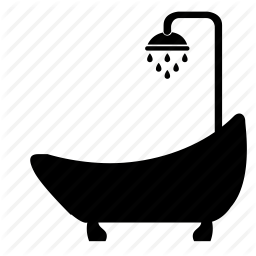 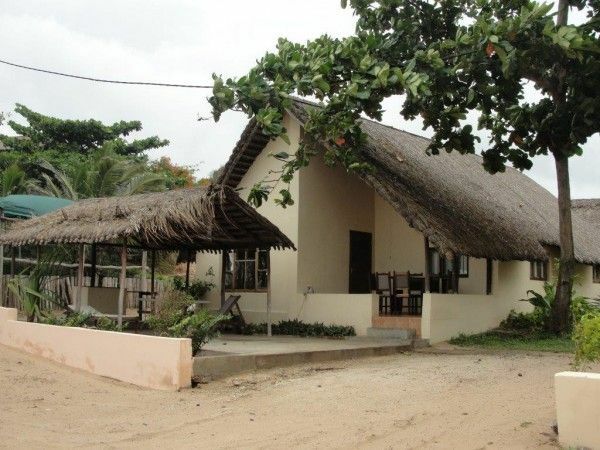 Albatroz Lodge has a swimming pool as well as a restaurant and bar on the site offering mouth watering Mozambican food. 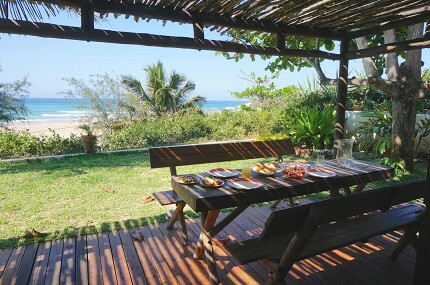 The restaurant balcony overlooks the Tofo Beach and is ideal for relaxing while enjoying a sundowner.